A cheeky Chilli and Bubbles cartoon is here to thank someone deserving and give them a cute little keepsake for them to be reminded daily. 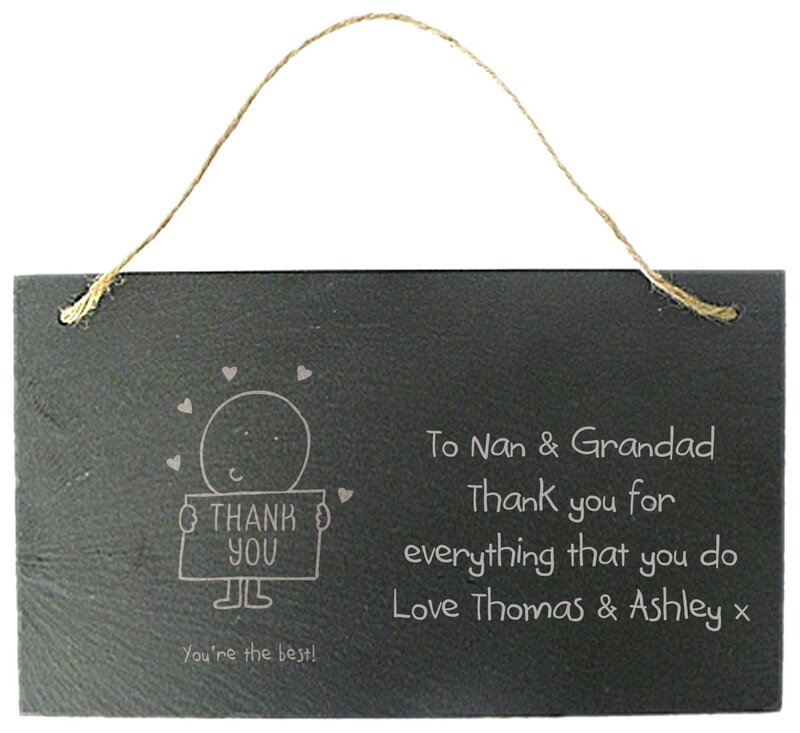 A unique way to tell them how grateful you are, this slate sign includes your message and our cheeky chap. Are they the type to take a dram of whisky? If so we have the perfect thank you gift.